We’ve talked about huge pride festivals all over the world before and now comes the time to talk about the biggest pride festival ever conceived that will take place in New York City in 2019. 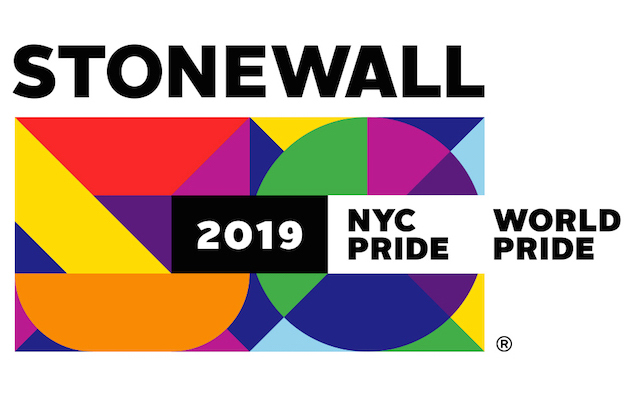 This event will commemorate the Stonewall Riots of June 28, 1969. The riots acted as a stepping stone for the gay movement when people stood up and refused to allow cops to arrest gay people. This planned 2019 World Pride event will be hosted by the same people who run New York City pride every year. The Heritage of Pride organization is used to the biggest event and now they’re willing to take on an even bigger one that is expected to accommodate thousands of tourists from all over. In the past, World Pride events have been hosted in major cities such as Rome, Jerusalem and London but none of them will be as big as this one. For those who can’t wait here is also one coming up in Madrid in 2017 but the Stonewall Riot anniversary is set to be a more significant time and events will span the course of two months with tons of activities and events. We suggest you start planning your trip and looking to book your tickets to NYC now because this would be a great group trip or trip with your girlfriend. Always take time to remember the history of where you came from and who or what events helped you out along the way. In an ever-changing world we sometimes lose perspective on what’s really important and this NYC Pride Event will help many of us get back on track. This entry was posted in GFM News and tagged gay pride, NYC World Pride, Special Event, Stonewall Riots, World Pride 2019 by Cassidy. Bookmark the permalink.